The start of September witnesses a collective sigh (of relief or sadness, you decide) of parents across the United Kingdom as their children head back to school. 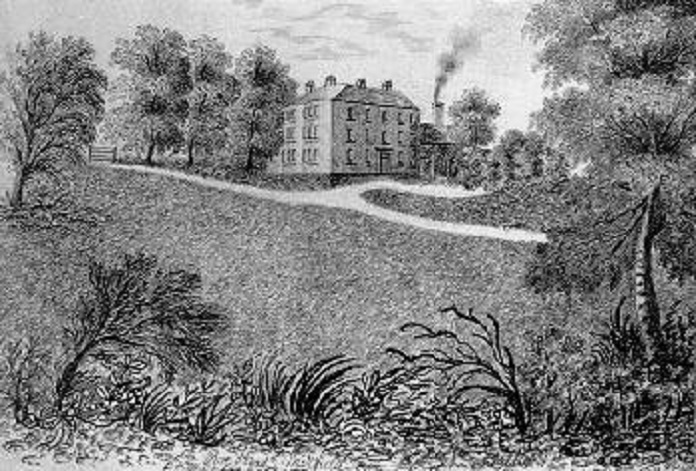 This was a feeling that Patrick Brontë and de facto mother Aunt Elizabeth Branwell would have known as their children returned to their schools from summer or winter breaks – and especially in the case of Anne Brontë, as she, after all, spent more time at school than any of her siblings, remaining at Roe Head near Mirfield from the late summer of 1835 until the close of 1837. When we think of the Brontës’ school days we inevitably think of tragedy. Cowan Bridge is the first thing that springs to mind, recreated viscerally as Lowood in Jane Eyre, and where elder sisters Maria and Elizabeth Brontë contracted the tuberculosis that killed them. Roe Head was a very different school, run by the kindly Miss Margaret Wooler, but even here we may bring to mind Emily Brontë’s return from homesickness after just a few weeks, Charlotte’s mental anguish as recorded in her ‘Roe Head diaries’ and the mental and physical breakdown that nearly killed Anne at the end of her tenure at the school. In this post, however, I want to look at a more positive aspect (it is the start of a new term after all) and see how Roe Head was often a happy environment for Anne Brontë, and one in which she thrived. The intervening years between Cowan Bridge and Roe Head had seen a great change in Emily. She had become reserved, and was already retreating into her fantasy world of Gondal. Charlotte soon saw that Emily was pining away in Mirfield, and that thoughts of the Haworth moors were always in her mind; she told Patrick to call Emily home or she would surely die, and remembering Maria and Elizabeth he acted immediately. The offer was still too good to resist, however, and soon after Emily’s arrival in Haworth, Anne was on her way to Roe Head to take her place. Anne was thriving educationally (it is her picture of Roe Head that tops this post), but as she was such a shy girl how did she cope with the demands of living among so many people unknown to her? A piece of evidence hidden away in a Leeds library shows that she handled this remarkably well, and formed a close bond with a pupil that is little known about. 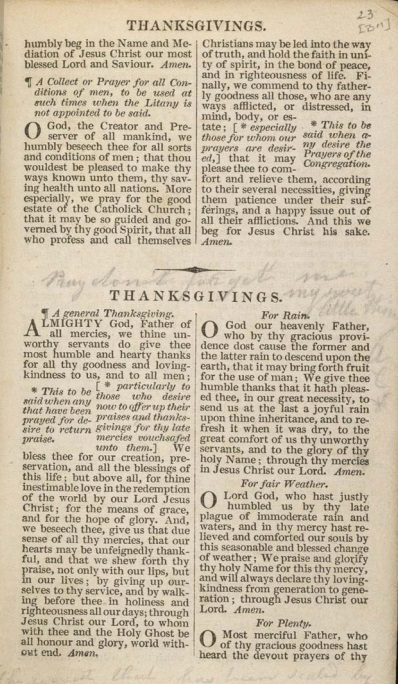 These inscriptions were found by Gail Turley Houston who examined the prayer book at the J.P.Morgan library in New York. From the initials ‘A.C.’ the handwriting and the context, it is clear that these were written by Ann Cook at Roe Head. These facts were presented in a paper in 2011, and taken along with a letter from Charlotte to Ellen Nussey describing Ann Cook as ‘warm-hearted, prejudiced, affectionate and handsome’ it has led many to believe that there was some sort of affair between Charlotte and Ann, teacher and pupil. By taking evidence from a letter held in the archives at Leeds University’s Brotherton Library, however, we can get a very different reading. We see here that Anne Brontë had a very strong friendship with a fellow pupil, Ann Cook. Ellen’s assertion that she attached herself strongly to Anne Brontë corresponds with Charlotte’s views on Ann as warm hearted, affectionate and prejudiced – prejudiced not to Charlotte, but to her sister Anne. It seems to me that Ann Cook’s inscriptions, though they were in Charlotte’s prayer book were intended for Anne Brontë who may also have used it. Anne Brontë was her great friend at school, it is she who is the sweet little thing, and she who is ‘my dear Miss Brontë’ (echoing her father’s description of her as ‘my dear little Anne’). 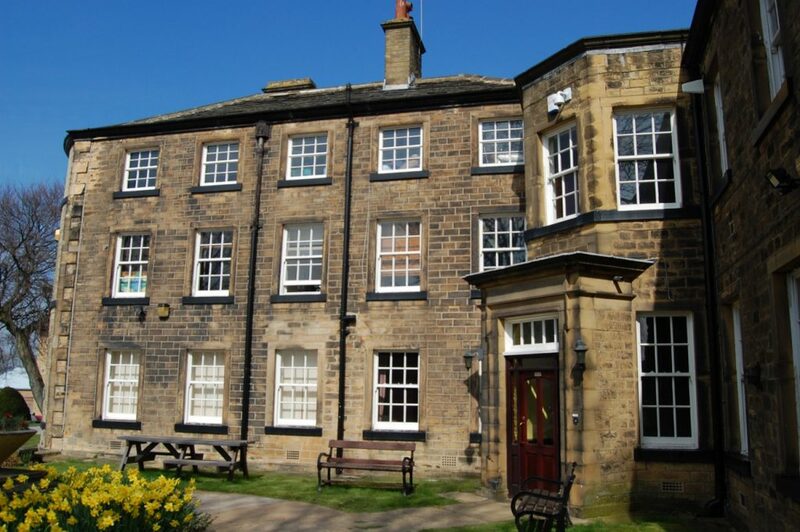 There is no scandal here, no love between teacher and pupil, just a deep and true friendship between Anne Brontë and her fellow pupil Ann Cook – and one that, until her nervous collapse in late 1837, would have made Anne Brontë happy at the thought of returning to school. Nice to know Anne made a friend at Miss Wooler’s school! It never seemed possible she wouldn’t. This information fills a space that had been left blank. Thank you!